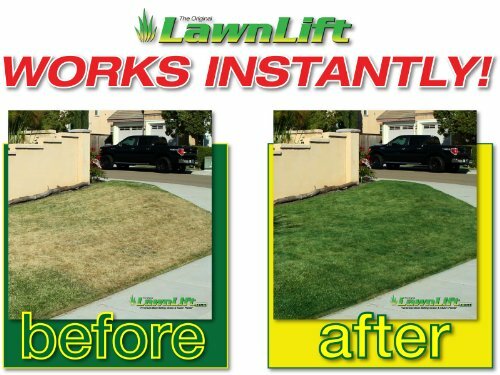 Yields up to 66 Gallons and covers 14,400 to 24,000 sq ft* LawnLift is the “Original” All Natural, Non-Toxic and Biodegradable Grass & Mulch Paint. 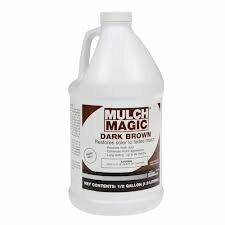 LawnLift Grass and Mulch Paints are “Pet Friendly” and offer “The Best Color” in the industry! 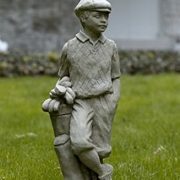 Unlike most other grass paint, we refuse to use inferior man-made and non-earth friendly pigments that result in a transparent blue/green color which makes grass appear un-natural. 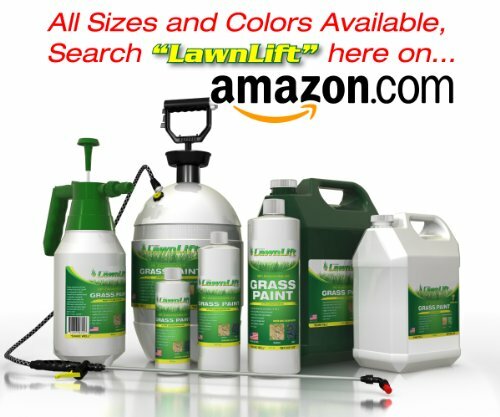 LawnLift uses only “All Natural” true color pigments that have garnered us the best color in the industry! 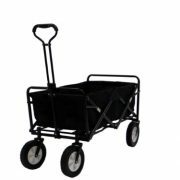 From small pet urine spots to entire dormant or dead lawns LawnLift has you covered…. 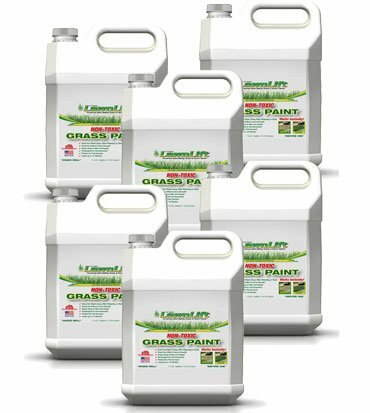 *Results can vary depending area being treated, dilution ratio and sprayer setting.